Sea is a lonely place and a man needs company. Brain&Brain, the developers of Doggins, have released a teaser of its newest game. They went with the interesting name of Burly Men at Sea. The last time I saw a name like that it was on the Cinemax late-night line-up, and hopefully this game's plot will be a lot better than that show's was. 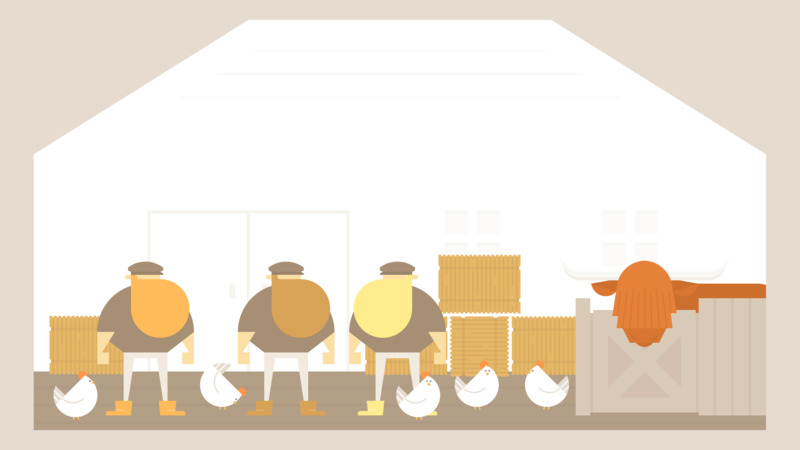 Burly Men at Sea is touted as a "interactive-narrative-driven" title about three fisherman in 1900's Scandinavia. They're always out for big hairy adventures, and frequently encounter mystical legends of folklore. Actually this is a lot like that show on Cinemax. The art style is really pastel and that's fairly cool. The game is slated to hit mobile and desktop by the end of this year.